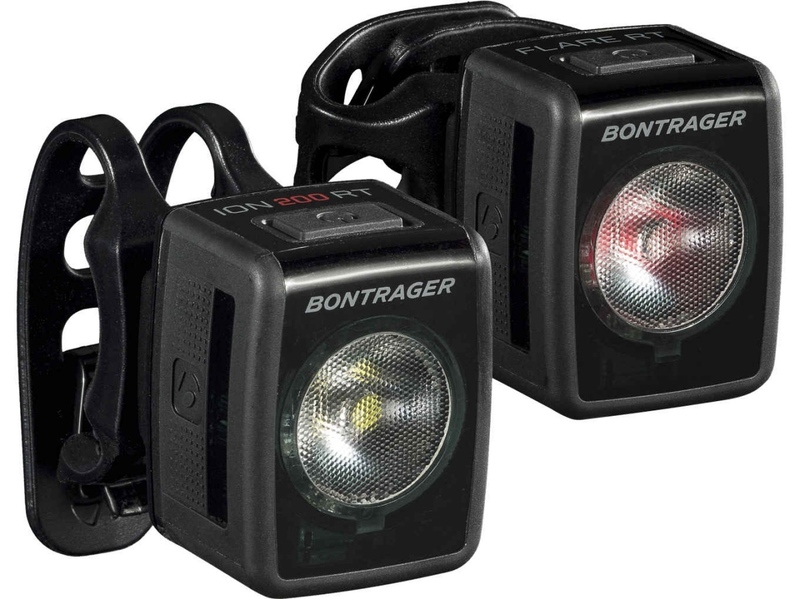 Lights such as these from Bontrager can make you much safer on the road. Using bike lights during dark hours is a no-brainer. But should you be running them during the daytime too? Recent studies suggest there could be a benefit. Check out this video from the Global Cycling Network to learn more. Running lights during daylight hours can help to significantly increase a cyclist’s visibility and therefore decrease accident risk. Research has suggested that the flash sequence of a light can also change the visibility of a cyclist, determining that a varying sequence is much more noticeable to the human eye. Overall, there is a strong case for running daytime lights and we suggest this is something all cyclists should think about.